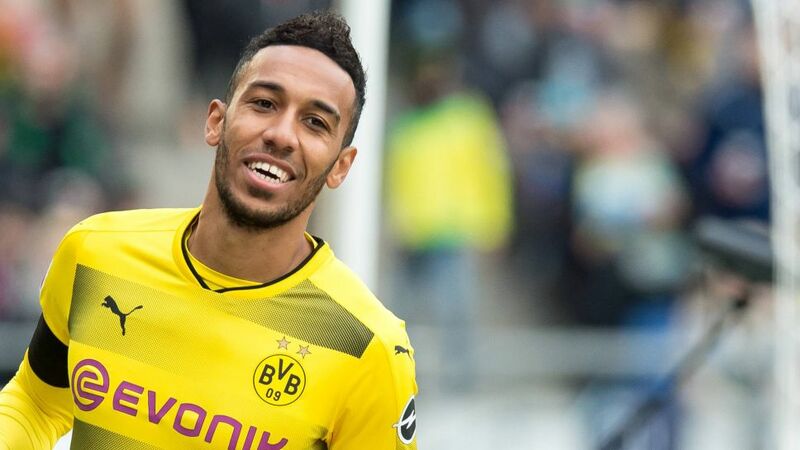 Borussia Dortmund departed for their warm-weather training camp in Marbella on Wednesday, without star striker Pierre-Emerick Aubameyang, who has been given permission to attend an awards ceremony in Ghana. The A320 Airbus, painted in the Bundeliga club's black and yellow colours, took off from Dortmund airport on Wednesday morning with Marco Reus, Mario Götze and Lukasz Piszczek all on the passenger list, but Aubameyang will make his own way to the south of Spain, hopefully with an extra item of luggage to check in. In agreement with club management, the Gabon international has travelled to Accra, where he is on a three-man shortlist for the award of African Player of the Year 2017 – an award he won in 2015. He faces stiff competition for the prize from Liverpool's Mohamed Salah and Sadio Mane, although neither can hold a candle to his outstanding 28 league goals in the calendar year. Dortmund will be in Marbella from 3–9 January and will play two friendly games against Bundesliga 2 leaders Fortuna Düsseldorf and Belgian cup winners SV Zulte Waregem. BVB's first Bundesliga outing following the winter break is a home fixture against Wolfsburg on Sunday 14 January.